Walk the aisles of a home improvement store, browse the internet or visit our roofing gallery, and you’ll find a huge array of different roofing materials in use today. While asphalt shingles are common in many locales, classically elegant ceramic tiles are now widely available and are a great choice for homes here in the Southwest. 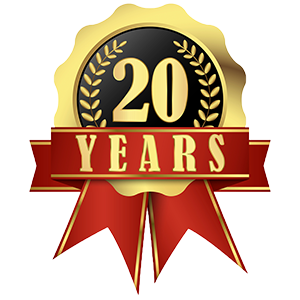 Lightweight, durable and decorative metal roofs have been around for a long time. They remain an inspiring choice today, and are growing in popularity. How did we get all these great choices? Roofing has a long and interesting history which has led us to our great selection of roofing material choices and styles today. Here’s a quick look at some of that history. It’s easy to assume that early man slept out in the open under the stars or was protected from the elements inside a cave. However, archaeologists have found evidence of very early use of roofs made from a wide variety of substances, including animal parts, wood, rocks, and clay. Early people were generally limited to whatever roofing materials could be found naturally in their environment. In tropical areas, palm fronds were a practical and lightweight choice that remains popular even today. The Plains Indians made their tipis out of the skins of animals like buffalo and the deer that they hunted. 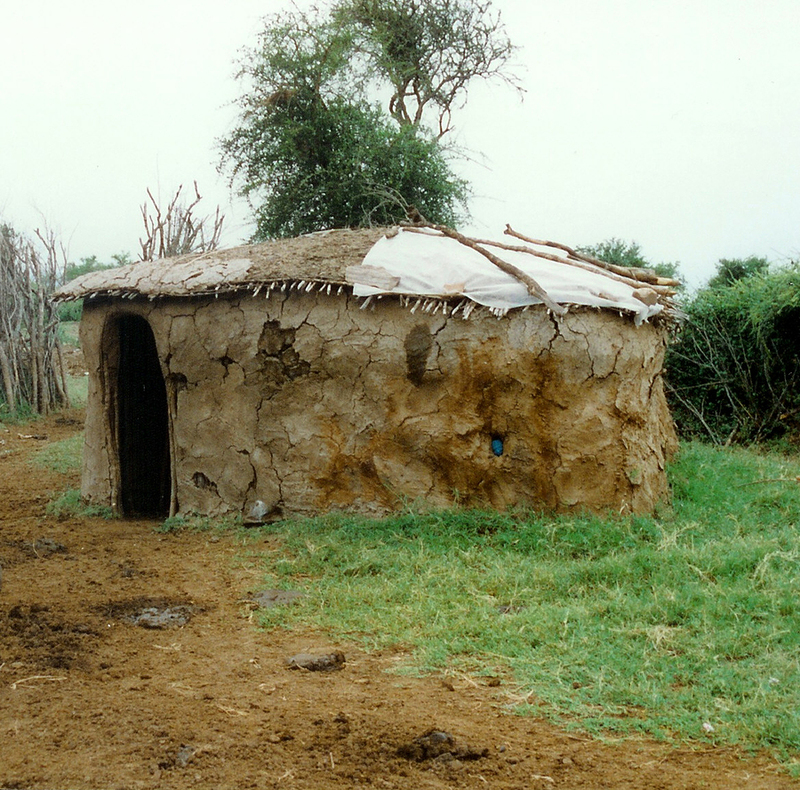 Mud and straw roofs were also frequently used in many areas of ancient Africa. Wood was also an option, but it was usually in conjunction with another material like mud or woven fibers that were placed over it to fill in the gaps. Primitive houses like wattles and daub huts were frequently made in this way. 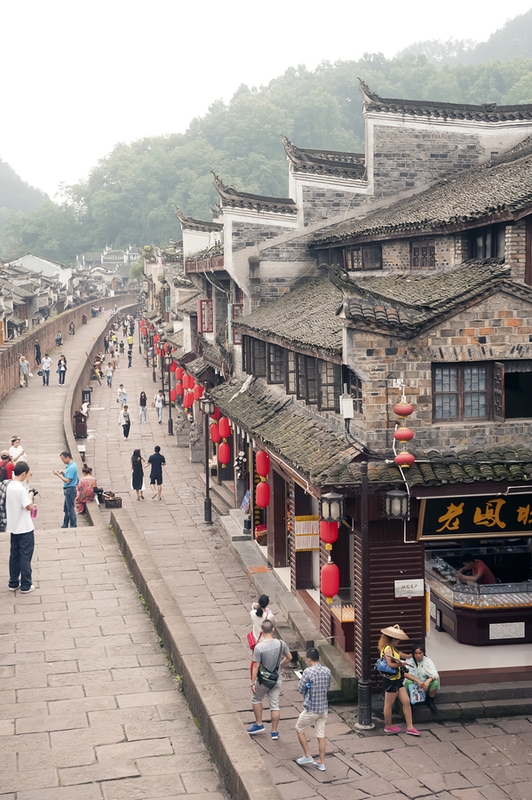 China has a long history of advanced architectural techniques, and reportedly they had been using clay tiles as far back as 3,000 BC. It wasn’t until the Ancient Greeks and Roman civilizations that tiles became common in Europe. Northern Europeans preferred locally available slate or wooden tiles, with wood being particularly popular for the roofs of Nordic churches. Slate is still dominant in Northern Europe and nearby countries like France. 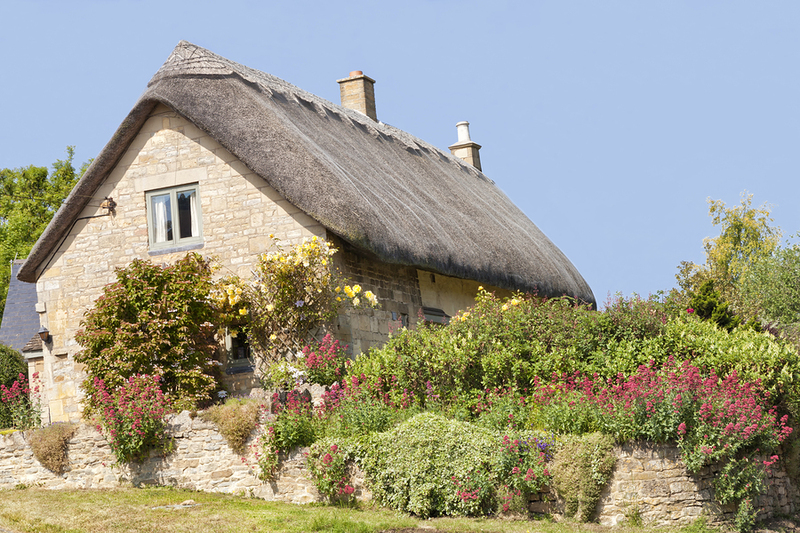 By 735 AD thatch became common in Britain, but was also used in many equatorial countries, like Hawaii, Bali and Fiji. Also used in Africa, in Kenya, thatch was made from sugar cane leaf. Thatch is not only a cheaper alternative to tiles, but it’s also much more fire resistant than wooden shingles. Thatching remained popular in the 18th and 19th centuries among the American pioneers as the materials were easy to find and install. They used thatching with a layer of sod underneath to insulate their rudimentary prairie houses, but these roofs risked frequent leaking and even collapse during a heavy rain. 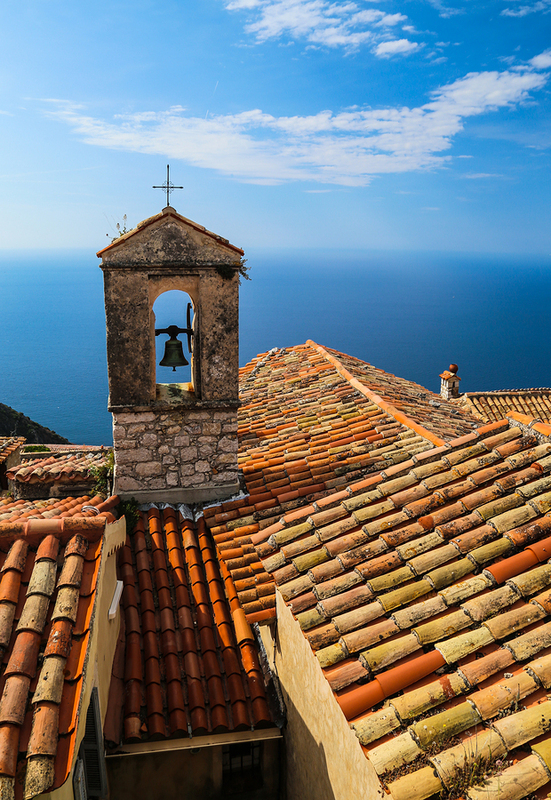 Southern Europeans typically used baked clay for their roofs, resulting in the signature Terra-cotta look of Spanish and Mediterranean architecture. By the early 1900s concrete tiles painted red were being used as a lower cost alternative. Tiles have spread to many countries as the number of styles and colors expanded and homeowners learned of their durability and weather resistant qualities. Asphalt shingles were developed in America in the 1920s. Asphalt is a combination of a base of cellulose or fiberglass with granules including such ingredients mica, oyster shell, slate and clay, sealed with resins and polymer-modified bitumen. Different coatings, materials and adhesives are used to improve durability, waterproofing, heat and cold resistance and so on. Easy and inexpensive to manufacture and install, asphalt shingles quickly became a mainstay for many American homes. Metal roofing has been used throughout history for a good reason: it is extremely durable and can be bent to fit the shape that’s needed. Until recently, however, metal roofs were prohibitively expensive. Because of this, they were reserved only for the wealthy or used in important buildings like temples and museums. 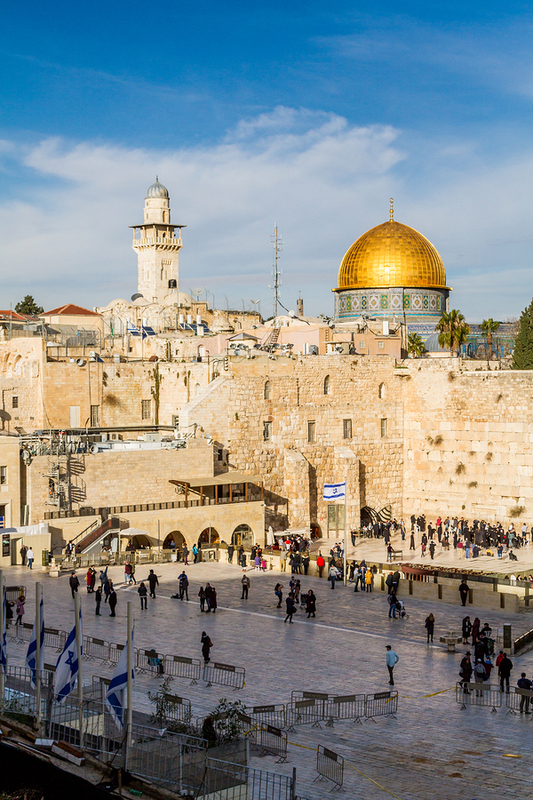 The famous Temple Rock in Israel is rumored to have once had a roof made of gold, or at least gold-plated tiles. Around 300 BC the Loha Maha Paya Temple in Sri Lanka had a roof made of copper shingles, one of the first known instances of this material being used in this way. Copper was also a popular choice for public buildings in ancient Rome. The Ancient Egyptians used aluminum and alum compounds to strengthen their roofing. Zinc started to be used in roofs in the 1700s and remains popular today as an alternative to copper. Copper has always been a popular choice of metal for roofing because of its ease of handling and the beautiful way it ages. By the 1400s flat copper sheeting began to be used in Europe, particularly on churches. The castle Kronborg used copper roofing in 1587, and it didn’t require significant renovation until over 400 years later in 2009! 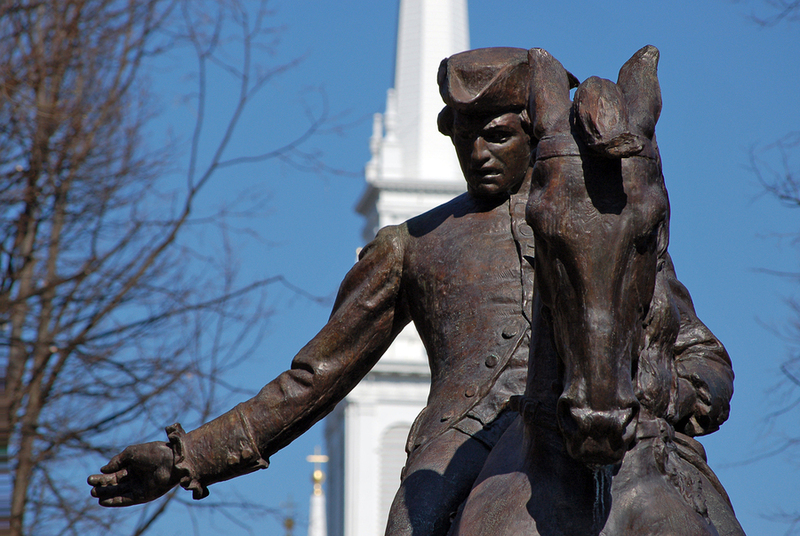 In the US, American icon Paul Revere, best known for his famous ride in the American Revolution, was also a skilled metallurgist. He established the country’s first copper mill near Boston in 1801. The result of his work was used on both state houses and the shielding on the outside of battle ships. Revere Copper is still a supplier of quality copper today. Today’s roofing materials inherit the legacy of the past, combining the best elements of what has worked for centuries with the technology and trends of today. While the kind of roofing materials used today are still influenced by things like local climate, local availability of materials, and cultural preferences, buyers today have a lot of choices. Homeowners can choose among hundreds of shades and styles of ceramic or concrete tiles, for example. Or they can select stately slate roofing, or choose an inexpensive and fast asphalt roof solution. Metal roofing, like copper and zinc is versatile, beautiful and highly durable, as well as highly energy efficient, light and recyclable, making it a great choice for today’s green building trend. Today’s roofing products are engineered not only for more choice and selection, but are also for durability and versatility. Many more affordable choices are available to more homeowners and builders today. Whatever roofing solution you choose for your home, you can be sure there’s a long history of human ingenuity, hard work and craftsmanship behind it.